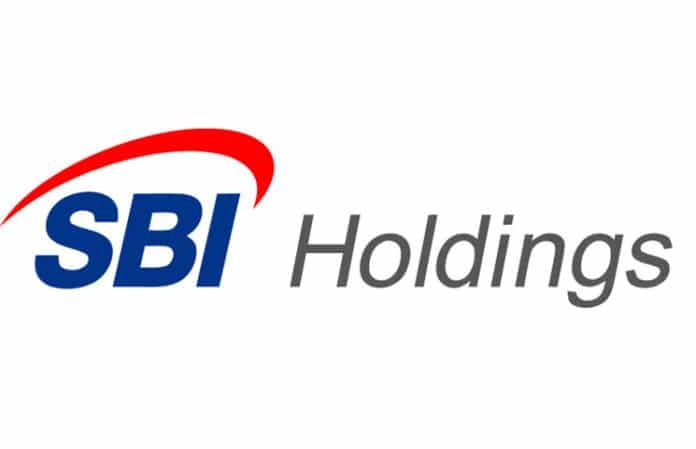 SBI Savings Bank Monday unveiled its blockchain-based personal identification system. The system would enable its customers to verify their identities without the public security certificate, one-time password (OTP) or a security card. Under the new system, customers can remit funds from the SBI account only by using a personal identification number (PIN) or fingerprinting. The ICON Loop developed the system.